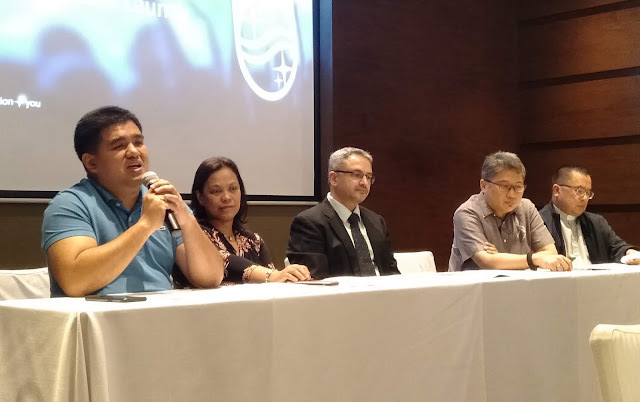 Royal Philips (NYSE: PHG, AEX: PHIA) announced that Lumify; an ultrasound solution compatible with Android devices, is now available for qualified practitioners or medical organizations in the Philippines. Philips’ ultrasound digital health approach connects compatible smart devices, a mobile application, advanced ultrasound transducer technology, integrated IT and support services, to help healthcare providers improve patient care and reduce costs. 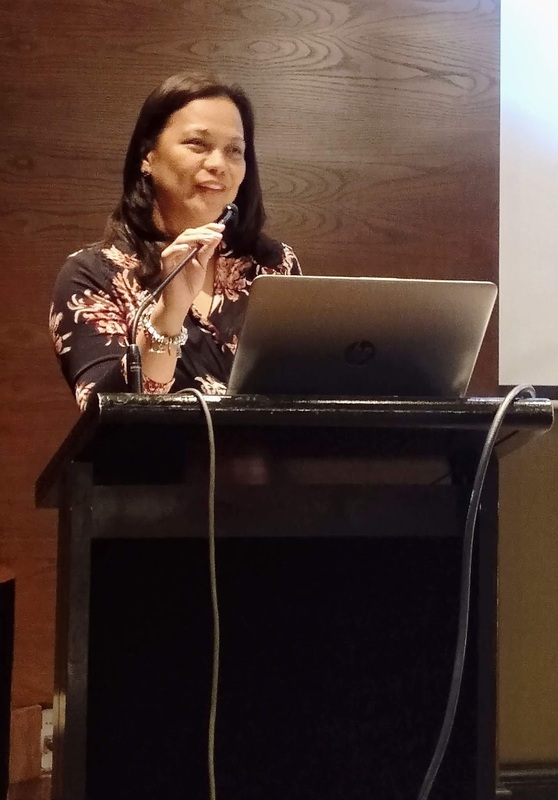 “At Philips, we understand the importance of designing quality technological health equipment for healthcare practitioners and patients at point-of-care. This is particularly important in the Philippines where care solutions are widespread geographically and that’s why we’re so excited to be launching Lumify in this market - putting high-quality devices in the hands of more professionals, to serve more patients in more locations”says Ashwin Chari, Country Manager,Philips Philippines. 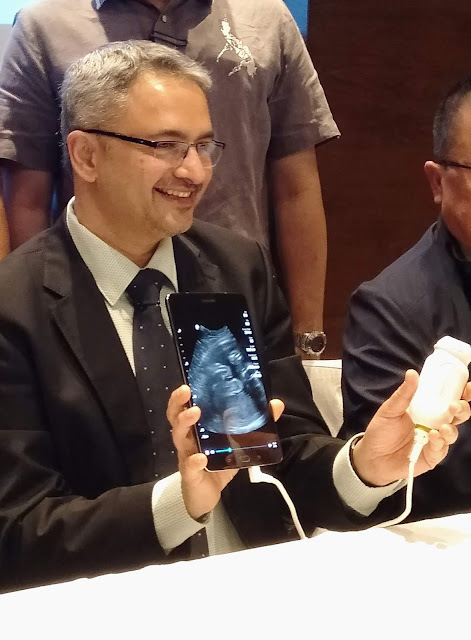 “While continuing to deliver exceptional image quality, Lumify is further extending the reach of ultrasound by creating better connections between clinicians and their patients,” he added. Lumify is the first Philips ultrasound device for pre-hospital use andsupports clinical applications including cardiac, abdominal including lung, OB/GYN, superficial, vascular, soft tissue, MSK, gallbladder and FAST exam pre-sets. 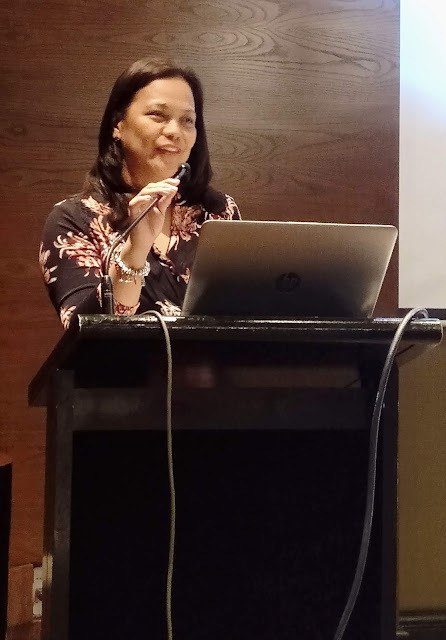 “The availability of the Philips Lumify device in the Philippines is really valuable news for doctors such as myself. 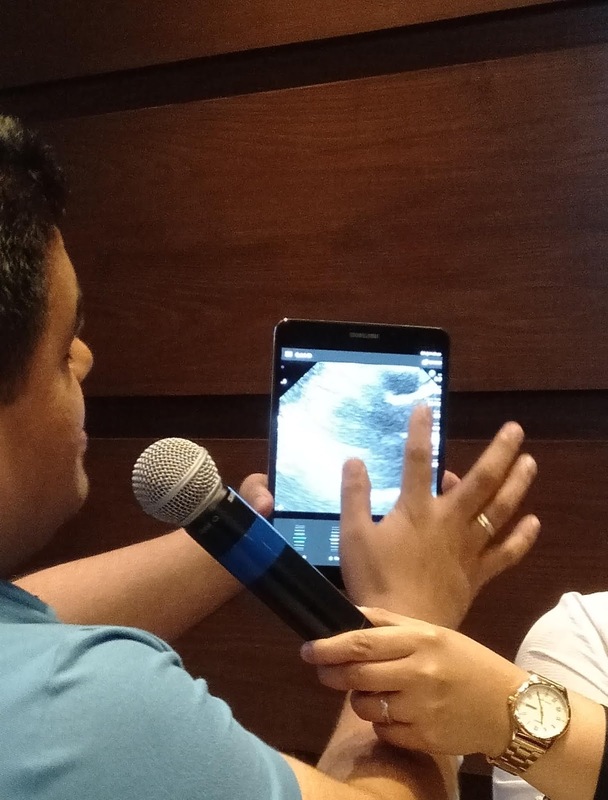 It’s portabilityand usability mean we can use it in a variety of environments and locations, and itsimmediate feedback enables us to make on-the-spot diagnosis as we receive high quality ultrasound imaging without the need for a larger machine,” says Dr. Roy M. Sasil Jr, President of PHA Northern Mindanao Chapter.